You might be surprised to learn that a cookbook aimed at healing inflammation and autoimmune disorders contains mocktails, but Amy Myers, M.D. says her specially crafted blackberry-basil “Moscow mule” is loaded with benefits. “Blackberries are jam-packed with antioxidants, which help fight inflammation and are a great source of fiber,” explains Dr. Myers, author of The Autoimmune Solution Cookbook. 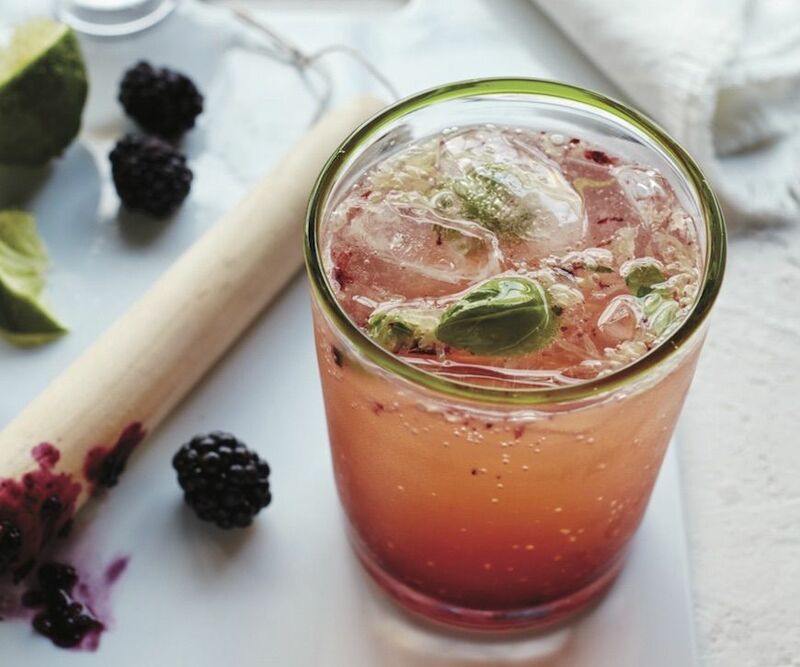 “The addition of basil brings even more benefits as an immune boosting herb.” Whether you have an autoimmune issue or not, this blackberry-basil sip is a refreshing way to celebrate the arrival of summer. And this drink is so delish that Dr. Myers even served it at her wedding. 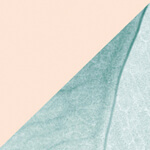 Make the ginger concentrate: In a saucepan over medium-high heat, bring the ginger, coconut sugar, and water to a boil. Then lower to a simmer for ten minutes. Remove from heat and let cool for one hour. Strain out the ginger. Divide blackberries and basil between two glasses. Muddle into the bottom. Squeeze half of a lime into each glass. Add three tablespoons ginger concentrate to each glass. Add a half cup sparkling water to each. Mix to combine. While you sip, snack on this sweet potato hummus or this cauliflower crust grilled cheese.